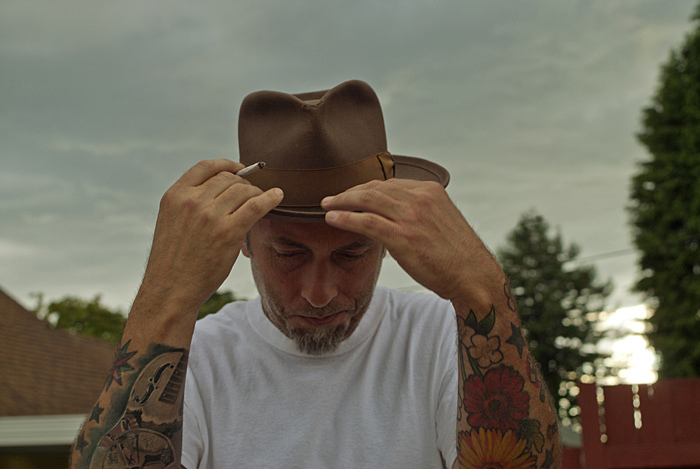 Just Announced Madison Concert + Win Tickets Before You Can Buy: Kelly Joe Phelps, 1.15.13 | True Endeavors Presents: music, tours, tickets, mp3 downloads, concert pictures, videos, Madison WI. Tickets available through our Music Calendar soon! ***Comment on this post in the next 24 hours and you’ll be entered to win a pair of tickets to the show! (Click the title of the post to access the comments.) Maximize your chances to win by clicking the “subscribe” button to your right. You’ll be alerted via e-mail when new blog posts go live. Wow! not heard this guy before. ﻿ I’m a fan . Love this! KJP is great. He’s picked up his slide guitar again, after putting it aside for a long time. Can’t wait to see. You’re on the list jbow. Thanks!